The Korea Exchange, South Korea’s sole market operator, will list an exchange-traded fund Wednesday that tracks an index built on big data technology. The Kodex Secondary Battery Industry ETF, provided by Samsung Asset Management, will mark the first to use this methodology for this purpose, according to Ko Young-tae, an official in charge of ETF listings at the KRX. The big data techniques will include semantic analyses centering on online materials such as disclosures, investor relations reports, analysts’ reports and news reports. The instrument will track the index co-organized by Korean market data tracker FnGuide and financial data analytics startup DeepSearch, formerly known as Uberple. 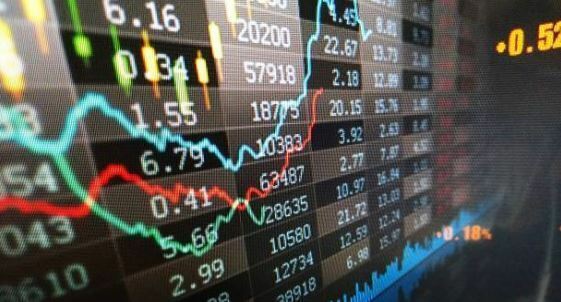 The index will track ordinary shares in the top 25 companies listed either on top-tier Kospi or second-tier Kosdaq. The listed companies devoted to the secondary battery industry will be evaluated on market cap size and on scores calculated through analyses of keywords related to the secondary battery industry’s value chain -- for example, “raw materials,” “equipment”, “parts” and “manufactured goods” -- according to an industry source Tuesday. Exceptions will be companies with market caps of less than 50 billion won ($44.4 million) or with trade volume of less than 1 billion won over the past 60 trading days. Based on the analyses, the constituents are subject to change on the last operating day in May each year, while the weight of each constituent within the index will be determined in June and December each year.